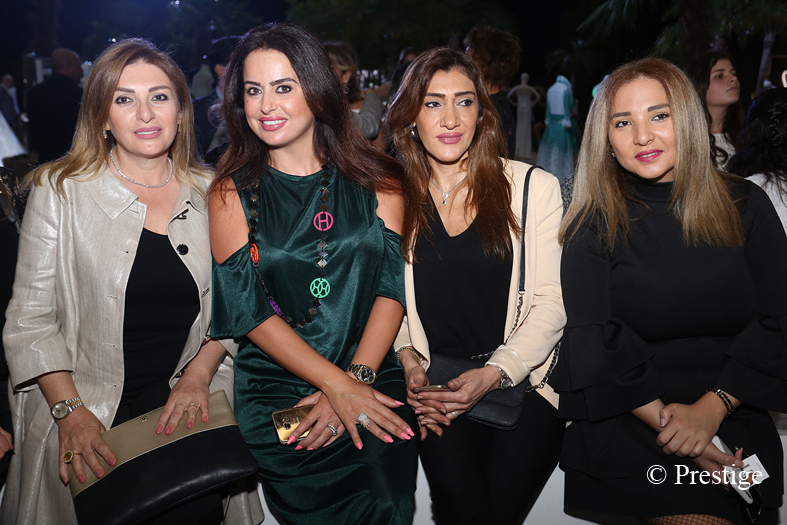 Minister Leila Solh Hamadé with fashion designer Hanna Touma and his wife and daughter. 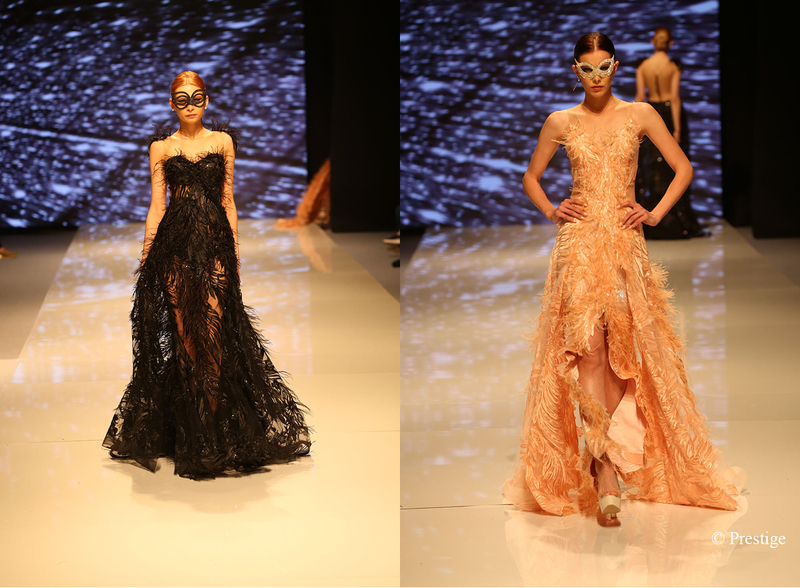 The red carpet of Beirut Fashion Week at Forum of Beirut on Monday April 17th, gathered personalities from the fashion world and media. 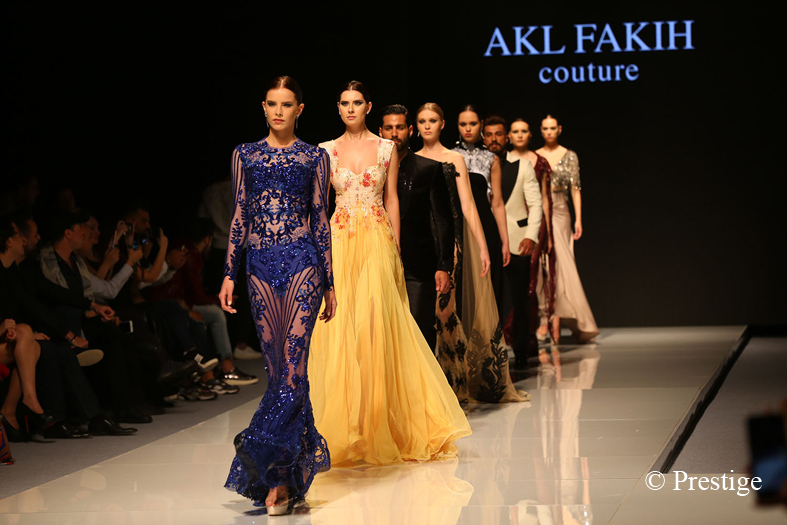 This event comes to confirm the place of Lebanon among the first five countries in the world of fashion, putting Lebanese designers in the forefront internationally. 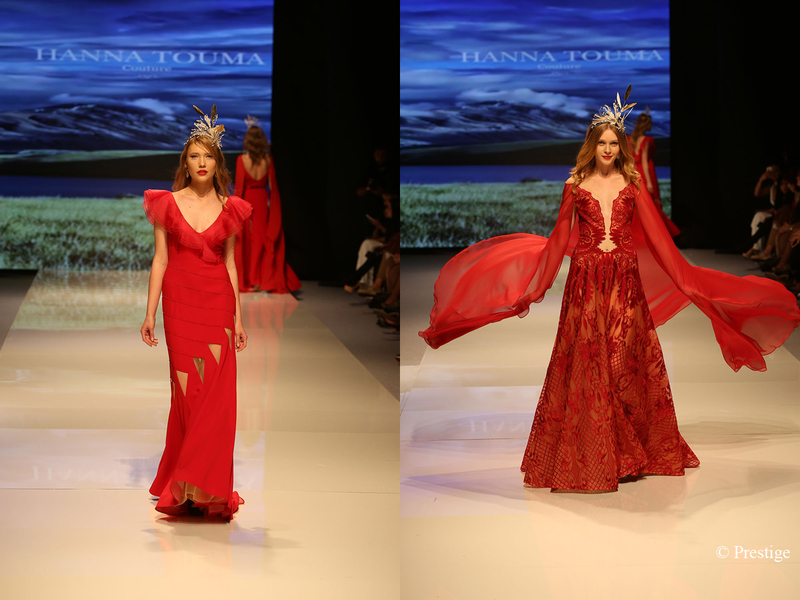 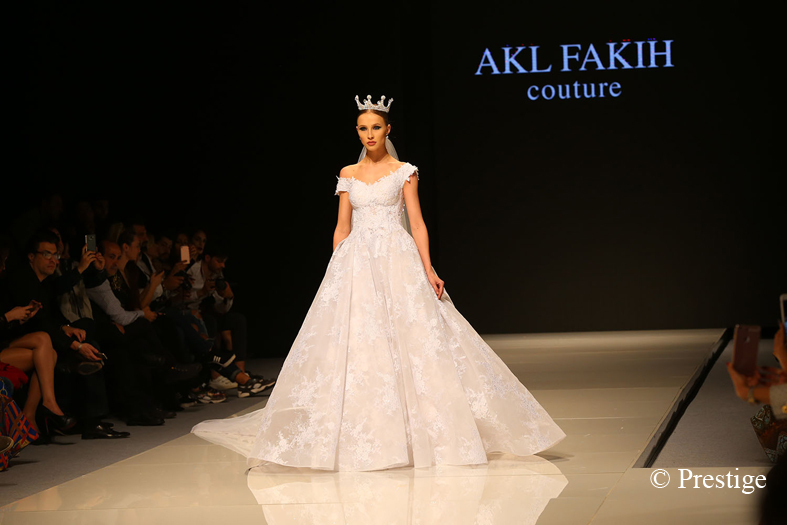 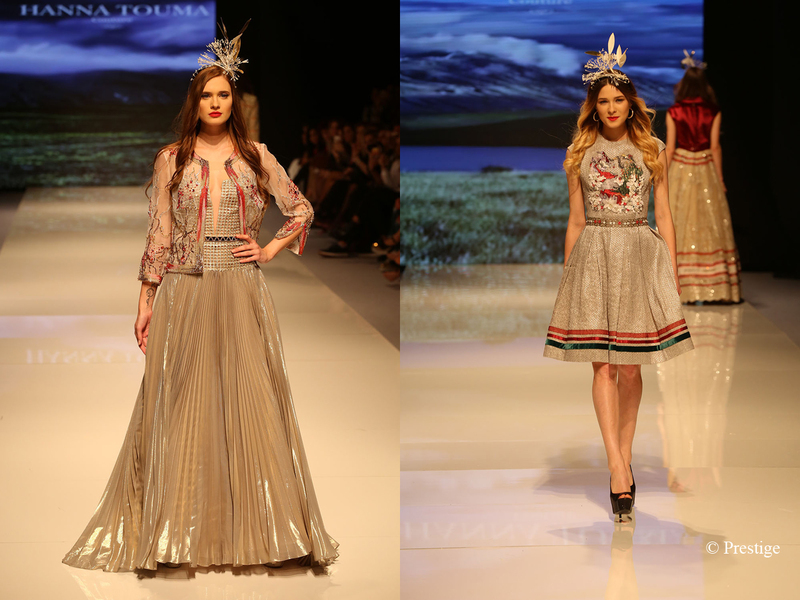 On Wednesday 19th two fashion designers, Akl Fakih and Hanna Touma were on the schedule, for the presentation of their couture collections for FW 2017-2018.